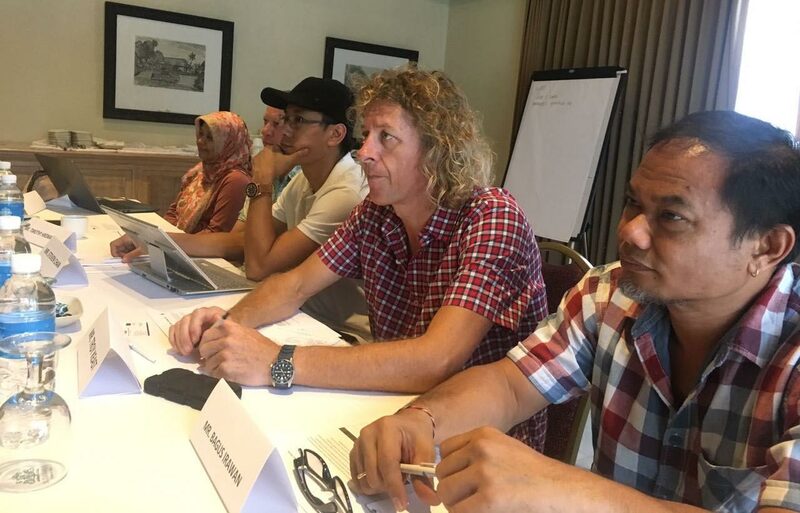 The Aquaculture Stewardship Council (ASC) conducted a 3 day workshop to finalize the standards for Tropical Marine Finfish in Bali, Indonesia from December 13th till 15th 2016. 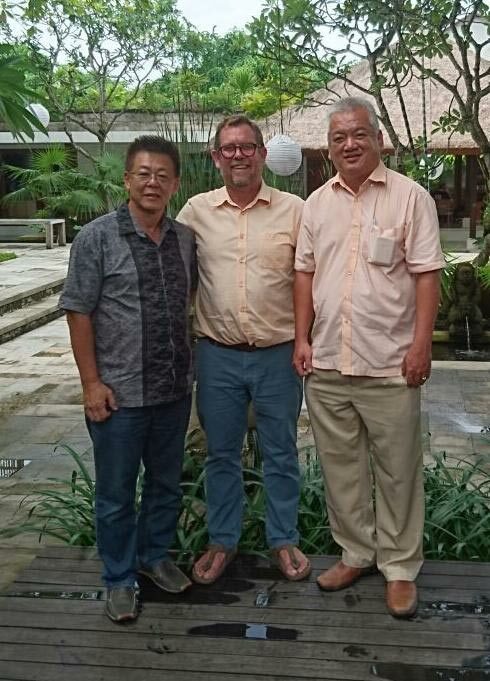 Organized by the ASC together with the Worldwide Fund for Nature (WWF) WWF, the event saw participants from all over Asia coming together in order to develop the ASC standards for the farming of marine finfish such as groupers, snappers, barramundi and pompano. 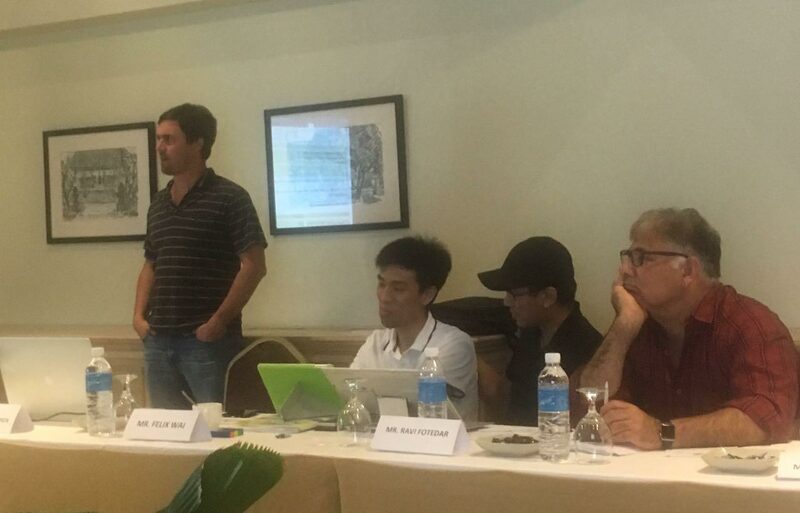 Participants at the Workshop on the 2nd ASC draft standards for Tropical Marine Finfish. 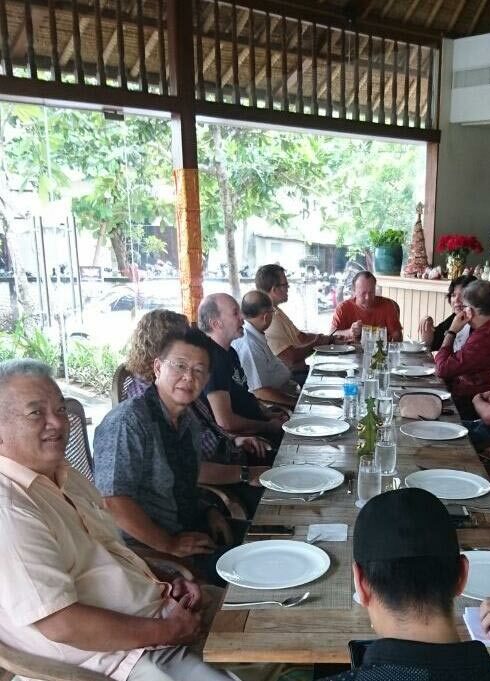 The event was coordinated by Dr Geoffrey Muldoon of WWF and secretarial support was provided by the Coral Triangle Center in Bali. Mr Colin Brannen of the ASC was also there to provide guidance for the development of the standards. Participants for the workshop included researchers, consultants, farmers, auditors and also breeders from Australia, India, Hong Kong, Indonesia, Singapore and also Vietnam while Malaysia was represented at the event by MFFAM committee members Ernest Chiam and Ng Chee Kiat. Colin Brannen highlighted that the standards for Tropical Marine Fish is long overdue as standards for other species such as Flatfish and Sturgeon are currently being developed, as well as the Feed Standards. He also talked about developing Group Certification standards in addition to currently available Farm Standards. He highlighted that ASC standards need to be achievable and realistic and aimed at allowing up to 20% of the best industry performers to attain it. Colin Brannen (ASC) with Felix Wai and Stephen Chan (Hong Kong) and Ravi Fotedar (Australia). The 1st Draft of the standards was actually discussed in Kuala Lumpur in 2011 but no major developments have taken since then. As the Cobia and Seriola standards are close to being finalized, it was felt that many of the criteria used in developing these standards, as well as additional information from the Salmon standards could be used to develop the standard for the commonly farmed tropical marine finfish. The standards developed will cover marine fish production in cages, earthen ponds and also indoor systems such as Re-circulating Aquaculture Systems (RAS). Major issues discussed during this meeting was the use of marine products from forage fisheries, treatment of effluents from ponds and also the need to manage and reduce the emission of greenhouse gases (GHG) especially from large farms. Discussion also focused on the methodology for measurement of critical parameters like benthic sludge and effluent discharge from production farms. Source of seed and the use of hybrids and wild fry were also discussed especially in relation to grouper farming. Over the 3-days, criteria and guidelines for Principles 2 to 6 were deliberated and the group agreed on the finalized Draft Principles 1 and 7, which deals with Government Legislation and Social Issues were not discussed as these Principles are uniformly applied to all ASC standards. It was agreed that the outcome of the meeting will be prepared into a document which will be Draft 2 of the Tropical Marine Fish Standards for the ASC and should be available for public comment by end January 2017. 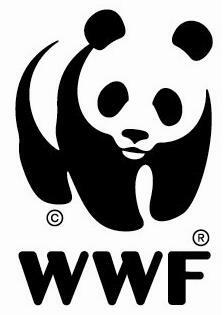 This will be followed by a 60-day public comment period after which the 3rd draft will be released.